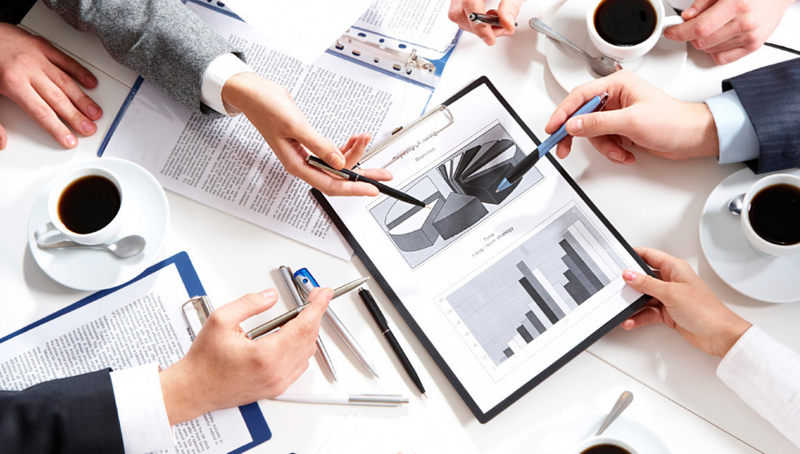 Comprehensive Consulting and Accounting Services for Businesses and Individuals. We are committed to helping you grow your business and make informed decisions about writing policies, designing work flow, employee growth and retention, debt structure and even review your insurance package. 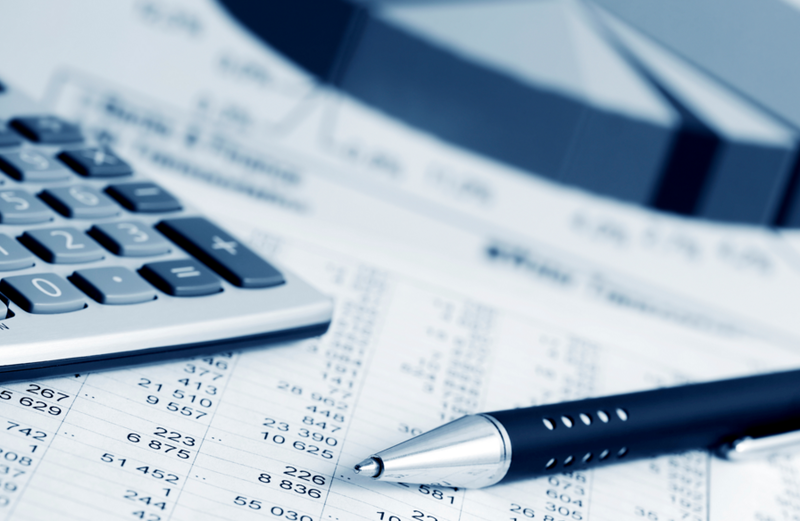 Our firm provides professional, confidential accounting services with attention paid to the finest detail. 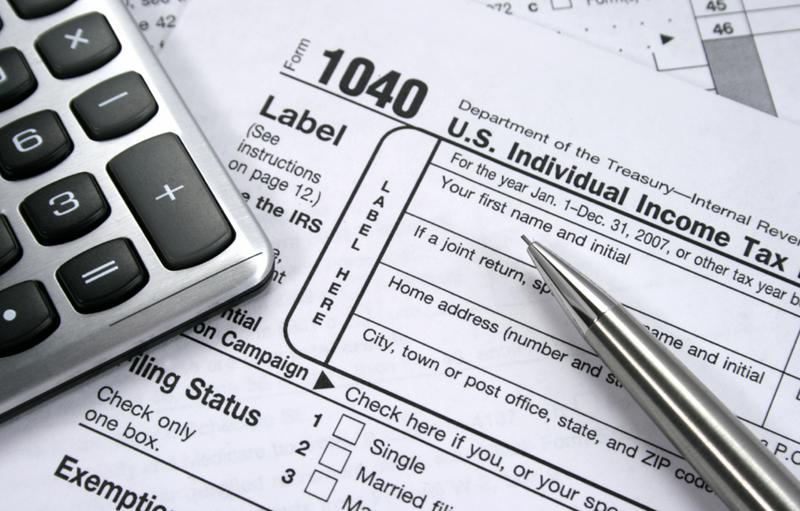 Parrish & Bland provides tax preparation services to individuals and businesses with an emphasis on better decisions. Money in your pockets. Confidence in your future. You don't have to choose between them. 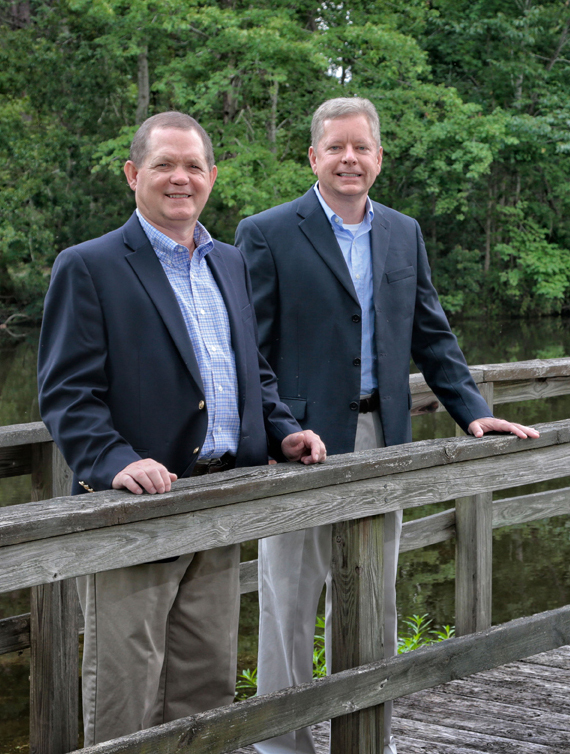 Parrish & Bland helps you make your business both profitable and sustainable. With deep expertise and (more uniquely) the can-do attitude to dig in and find out what you need to make headway today--and to rise above the challenges that tomorrow may bring. Contact our agency to set up an appointment by calling 912-871-8710. We look forward to assisting you with growing your business to it's fullest potential.